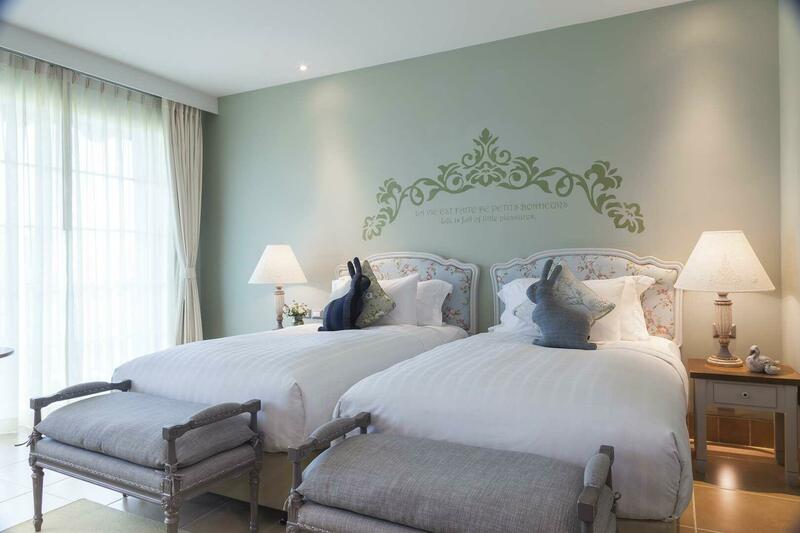 At U Khao Yai, we are dedicated to providing unparalleled personalized service to each and every guest. With a staff that is accommodating and professional yet warm, welcoming and genuine, we take great pride in what our past guests have to say about their stay with us. 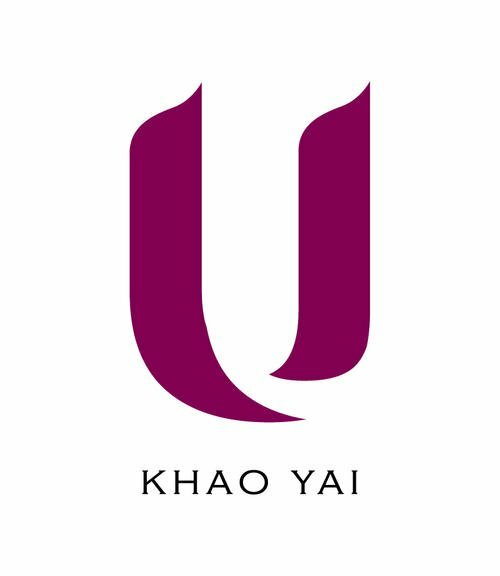 Please read the reviews below to learn more to learn more about the U Khao Yai experience from a guest’s perspective.